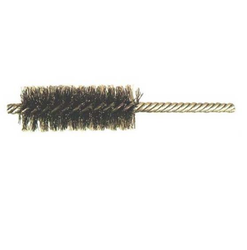 We are a leading Manufacturer of wire brushes, turk head brushes, shoot thru brushes, tube sheet hole brush, circular wheel brush and single spiral brushes from Thane, India. 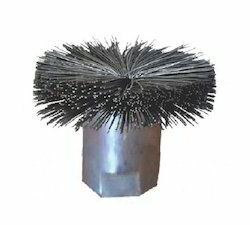 We offer to our clients a comprehensive range of Wire Brushes that is manufactured from finest quality raw material with the latest technology in compliance with set industry standards. 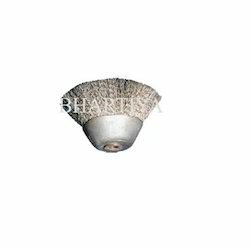 This range is widely appreciated for its optimum quality, efficiency, and longer service life. Owing to its unmatched performance, this range is widely used for cleaning of equipment. 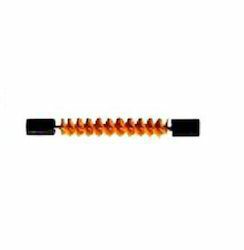 We are offering Turk Head Brushes to our clients. Purpose: For removal of light scale from pan, evaporator, juice heaters tube. 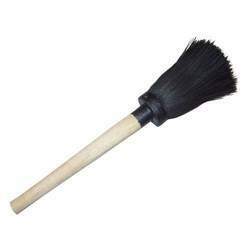 We are offering Shoot Thru Brushes to our clients. 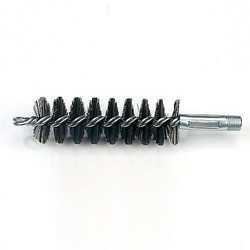 We deals in Single Spiral Brushes. 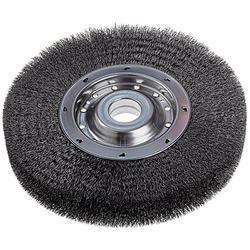 We deals in Double Spiral Brushes. We deal in Wire Brushes.